The Bonkers Bat attacks! Show your bloodsucking side with this vampire bat t-shirt. 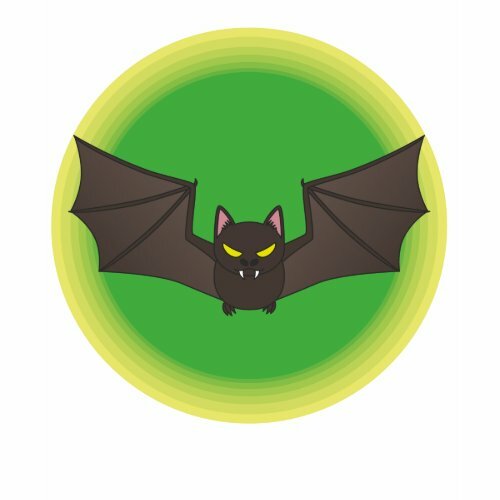 It may be a creature of the night and it may be a vampire in disguise but bats are misunderstood. Its all the fault of that Bruce Wayne. Bats aren't out to get just anyone you know, just people who really deserve it! Get yourself a Bonkers Bat T-shirt.